Simo Häyhä was born in Finland in 1905. By the age of 17 he had developed an interesting/awesome hobby: Shooting things with incredible accuracy. He obtained numerous trophies and awards for his achievements in marksmanship competitions and became and avid fox hunter, as well. In 1925, Häyhä joined the Finnish military and completed his mandatory year of service, rising to the rank of Lance Corporal. Afterwards, he decided to live out the rest of his life quietly as a farmer, tending to the earth and scoring the occasional head shot on a fox with his rifle. 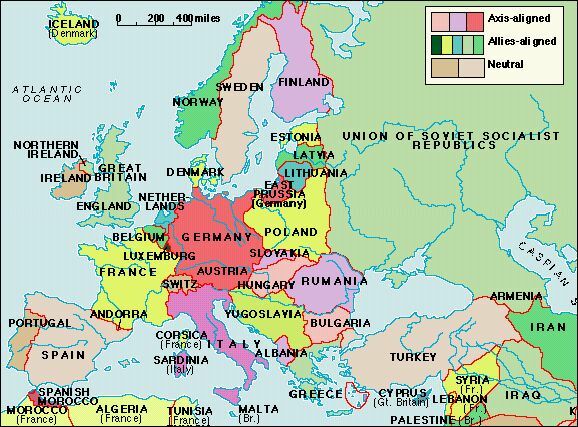 That all changed when in 1939 when the Soviet Union decided that they were tired of Finland just sitting there and mocking them by existing; it was time to take over the country for themselves. Their reasoning of "FINLAND KEEPS TOUCHING ME!" 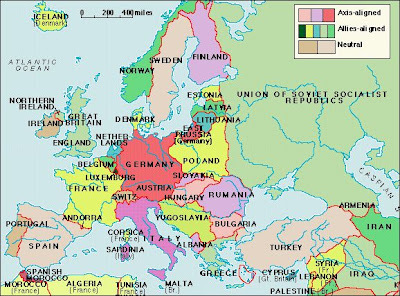 did not go over very well with the League of Nations. As the Winter War between the Fins and the Soviets began, Häyhä decided that it was time to help his country defend itself. He dressed himself white camouflage (since it snows quite a bit in Finland), picked up his trusty rifle, and concealed himself in the forest while braving -40 to -20 degree Celsius degree temperatures. He then began shooting Soviet soldiers...a lot. In less than 100 days of military service, Häyhä had 505 confirmed sniper kills (a record that still stands today for sniper kills in any major war) and over 200 kills with his submachine gun. He also did not use a standard sniping scope due to its susceptibility to fog up or the sun's glare off the lens possibly giving away his position. 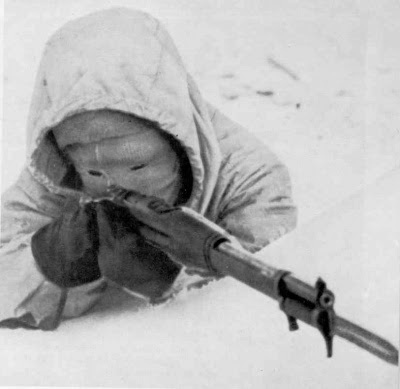 Instead, Häyhä preferred to simply use the iron sights (the ones without any sort of telescopic capabilities beyond the shooter's own eyesight) already placed on his gun. The Soviets tried multiple tactics to deal with the man that they called "White Death," including sending in counter snipers (who were promptly killed by Häyhä) and carpet bombing his entire staging area (which only damaged his coat...and probably ticked him off even more). homophobic slurs, but he just kept eating sugar cubes and bread while killing them. Then on March 6, 1940, a Soviet soldier finally got lucky, scoring a head shot of his own on Häyhä...which basically blew half of his face off. 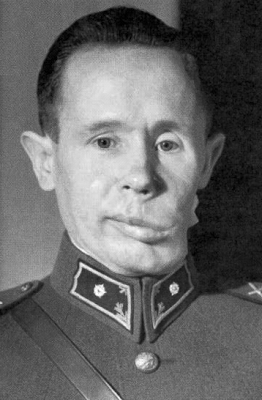 While most people would consider this a good reason to give up and/or die, Häyhä took a well deserved extended rest (in the form of a coma) for one week. He awoke on March 13, the day that peace was declared and the Soviets had finally retreated. While it took a few years for Häyhä to recover, he went on to become a successful farmer and champion dog breeder. He lived out the rest of his days in the country he valiantly defended, finally dying of natural causes in 2001 at the age of 96. When he was asked what the secret was to becoming such a deadly and prolific sharp shooter, he gave a simple yet awesome one word answer: "Practice." that lost half his face; you just take his word for it.